During the 90s I would frequent a local video store to rent videogames and movies it featured. 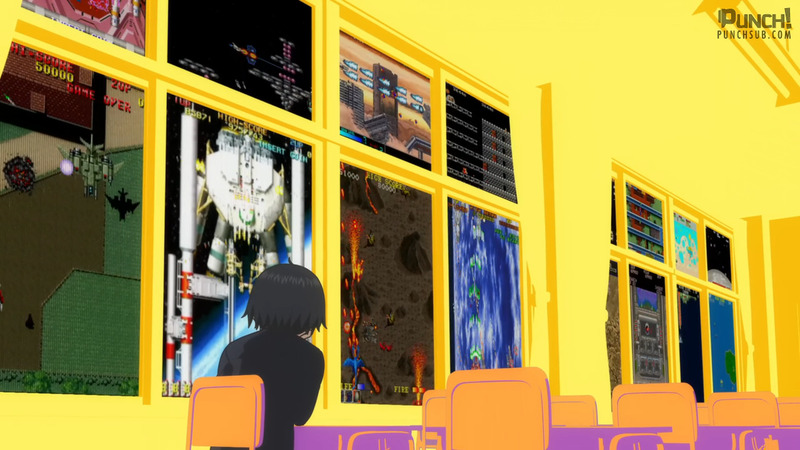 It also had an arcade room so it was the perfect hanging place after school for a good part of my life back then. Of all movies I checked out this one caught my attention being that I had played the excellent Streets of Rage 2 on Genesis thanks to a friend of mine introducing me to it by letting me borrow it for a while. I scratched my head as I looked over the VHS box reading how it had little to no resemblance to the games at all, and would not think the woman posing in the cover could had been Blaze herself either. 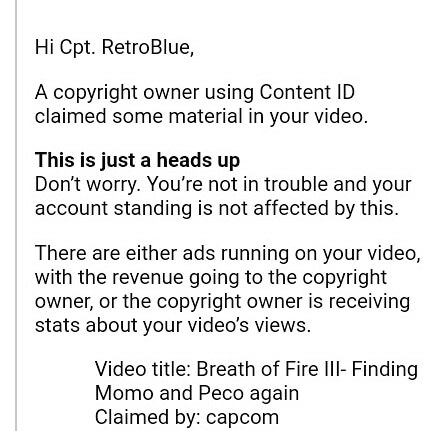 The first time I ever received a notice about Copyright violation on my channel I was quite alarmed and upset. 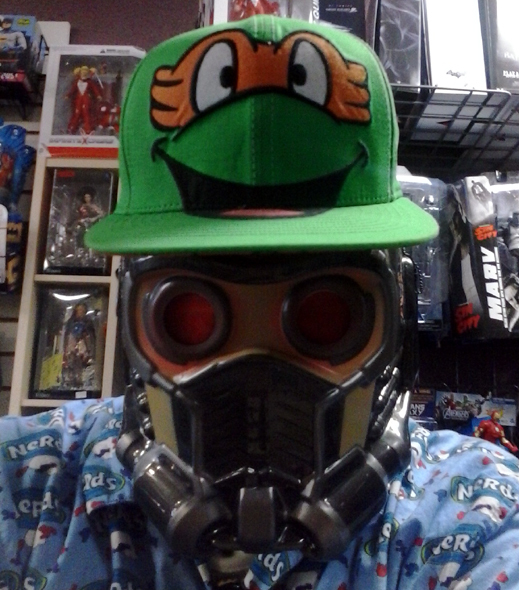 How could anyone sue my uploads when all I am doing is playing videogames and its just videogame footage not unlike plenty of channels that do the same? As I kept getting said nonsense I found out most were phony claims made by someone who had too much time on their hands to do anything productive overall. Now I see that "Capcom" is trying to get a slice of the trolling pie. YouTube is certainly a place where I can't take seriously their idiotic "guidelines" at all. Got a good deal on Amazon and pawn shops this December/January. 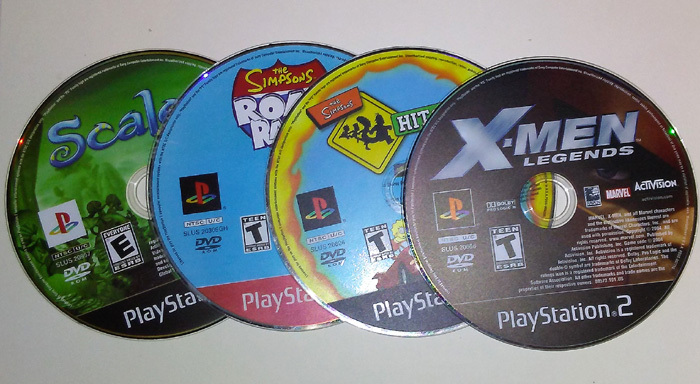 The Simpsons Hit 'N' Run and Road Rage are very entertaining titles featuring voices from the original cast and the insanity from the ongoing animated series, with Road Rage emulating SEGA's Crazy Taxi and Hit 'N' Run doing the same but with the likes of Grand Theft Auto in the most hilarious of ways. 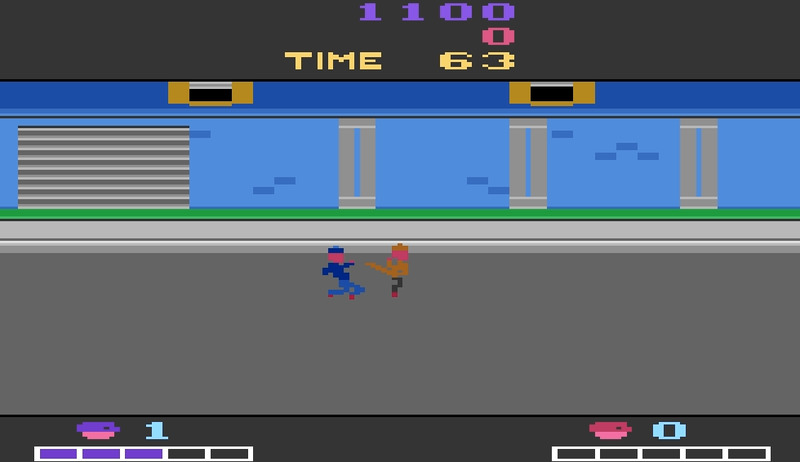 I will be getting The Game when I can but will stay away from their skating title as I heard it plays poorly. 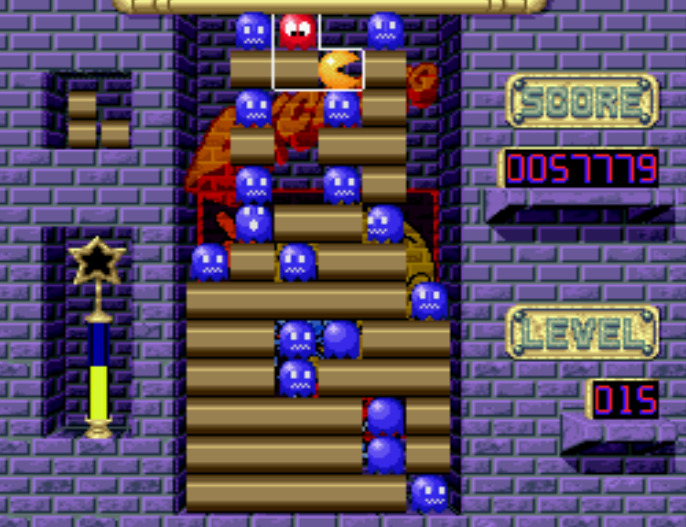 I own a Pac-Man compilation for GBA and one of said games included are Pac-Mania, basically a Tetris clone with a twist of its own: You must consume Ghist Monsters in order to align brown tetris-like blocks in order to progress the game, which is a feat more difficult than it sounds, having said ghosts piling up and not enough ways for Pac himself to devour them in order to make more space to continue. The version I am trying here is the SNES one which is also as addictive as the one ported to the GBA. I had to administer a strong sense of will in order to quit after each game over I got. Quite simply, it is a very addictive and fun to play. EDIT: I called Pac-Mania instead of Pac-Attack and corrected the error. I am 2 hours of game time into Xenogears and it already filled my brain with all this symbolism that delves into the mysterious psyche of the human mind. 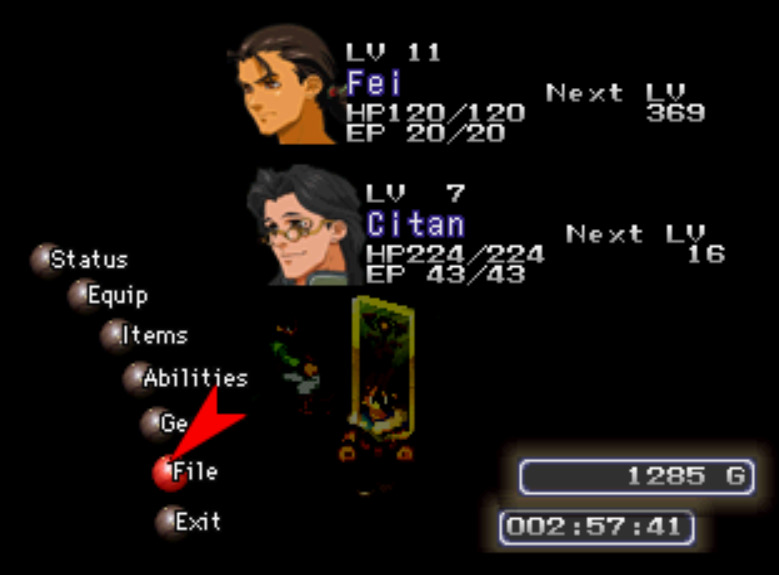 Most of the game time has been spent in long cutscenes and animated portions, which Xenogears seems to be mostly made of a lot more than grinding through the world in achieving better stats for your characters and their Mecha named Gears. Its safe to say this game is more like an adventure than a game overall, one which traps you into its sharp claws of engaging storytelling and moral ambiguity. This game is an absolute abomination in terms of gameplay and game mechanics. Obviously the Atari 2600's incredible limitations would mean you had to do everything with a combination of movements and the sole button its controller features, something that is a lot harder than you could realize while enemies beat the ever pixel snot from all directions as you try to land a single hit in turn. I've seen videos of those who exploit the elbow move done here, but to be honest, performing it to the point of executing such takes a whole lot of patience than you could ever bother with.